This hull is the solo version of the legendary Minnesota II â€” incredibly efficient, straight-tracking and capable of carrying two-weeks gear. Loaded or empty, itâ€™s the benchmark boat of its class. Actual colors may vary due to display differences. May not be the Voyager. Shown with optional black aluminum trim. 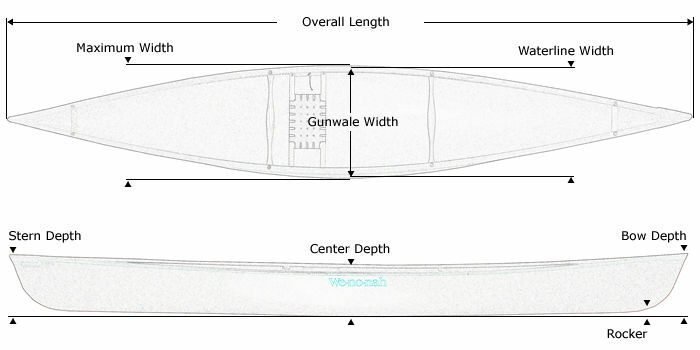 Tuf-weave® Flex-core canoe shown with Standard Options, may not be the Voyager. 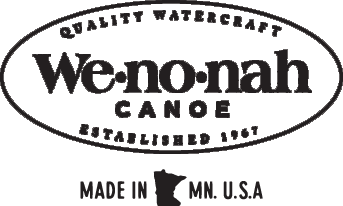 Kevlar® Flex-core canoe shown with Standard Options, may not be the Voyager. Kevlar® Ultra-light canoe shown with Standard Options, may not be the Voyager. Graphite Ultra-light canoe shown with Standard Options, may not be the Voyager.